World’s leading research and advisory company, Gartner, Inc. (NYSE: IT) recently announced that worldwide Customer Relationship Management (CRM) software revenue surpassed that of database management systems (DBMSs) and consequently CRM became the largest software market at the end of last year. The American based research firm also predicts that the CRM will continue its tremendous growth in 2018 too. Global CRM software revenue amounted to $39.5 billion in 2017 overtaking DBMS revenue, which reached $36.8 billion in the same year. "In 2018, CRM software revenue will continue to take the lead of all software markets and be the fastest growing software market with a growth rate of 16 percent," said Julian Poulter, research director at Gartner. 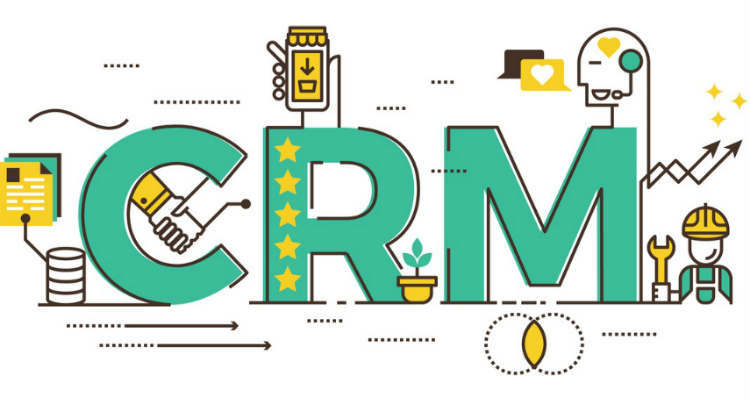 Mr. Poulter noted that the impressive growth rate of CRM software revenue is caused by the 20 percent escalation of segments like lead management, voice of the customer and field service management. The leading trends in CRM software market observed by Gartner encompass rise of marketing technology and a recent resurgence in sales technology. Growing CRM software market is attracting many new entrants. However, the major vendors offering CRM suites covering sales, commerce and service are showing stronger than average growth and are successful at cross-selling additional modules to existing customers. "Organizations are keen to avoid silos of information and to obtain a 360 degree view of the customer.” Mr. Poulter said, "The 360 degree view allows better application of artificial intelligence to make the users of the CRM system more effective." As the CRM systems typically contain vast amounts of personal data, the software market is concerned about the possible data breaches in the system even amid the glittering growth. Global software development leasers are making the CRM Systems a more likely source of noncompliance with the European General Data Protection Regulation (GDPR) than other applications. However, the cost of GDPR compliance is expected to increase the existing budget for information security, CRM and customer experience (CX) in the next three years. Areas for technology investment include marketing technology, data loss prevention, security information and event management, and security consulting, especially in Western Europe. Bart Willemsen, research director at Gartner added, "Poor CRM will lead to a privacy violation and a GDPR sanction. Application leaders need to enhance control over personal data usage throughout the data life cycle and safeguard processed personal data so that it is not used beyond the context of predefined and documented use cases."